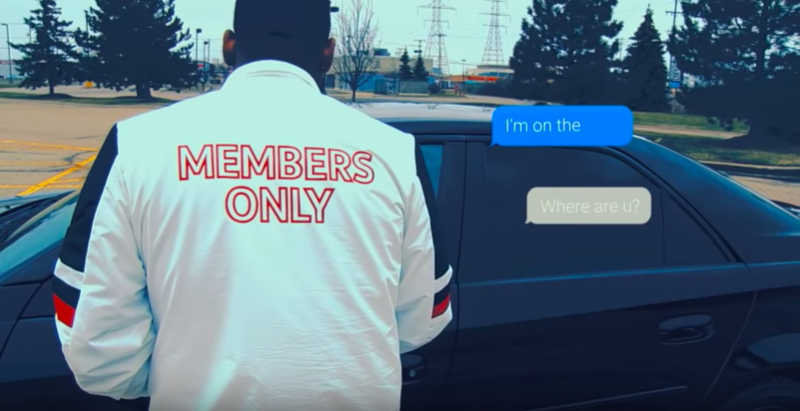 Flint’s own S.O.P returns with the video for his latest single “Pullin Up” produced by DG Beats and featuring an infectious hook from singer/songwriter Krystal Fame. Shot by Brandon Weathersby and Donald Redmond, the video shows a couple’s day of creeping around on each other that doesn’t end well for one of them. The track serves as the first release under S.O.P’s record label, Black Gold Records, and will appear on his upcoming project, Pair A Dice, due out soon. Until then, watch the video for “Pullin Up” and stream the official audio on iTunes, Amazon and Spotify.